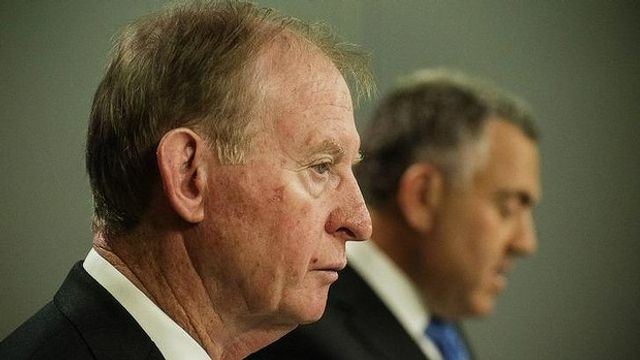 It’s been 16 years since Stan Wallis led a similar inquiry and 32 years since Sir Keith Campbell undertook the first major investigation into Australia’s financial system. There is a lot to digest in this new report across wealth and asset management, technology, digital identity, insurance, payments and credit ratings. The FSI recommended setting up a permanent "innovation collaboration" committee with members from the public and private sector tasked with making sure policy and regulation keeps up with technological change. This woould include ASIC, APRA, RBA and ATO. Murray says the government should "promptly" allow online crowdfunding platforms to make public offers of simple securities such as shares and non-convertible debt. Said regulation of both equity and debt crowdfunding should be encouraged with "graduated" regulation based on existing securities law. Digital identity: implement a federated digital identity strategy rather than a single form of online ID, as suggested in the interim report. This would involve the government setting up a new framework under which private and public sectors compete to supply digital identities to consumers and businesses.